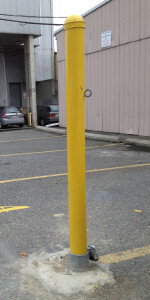 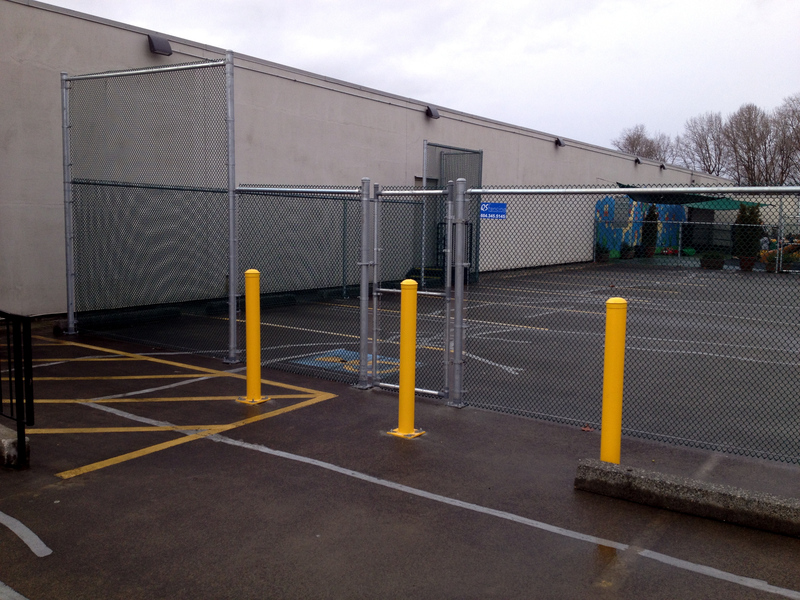 Vancouver's Bollards and Removable Bollards | QS Fencing Ltd.
Bollards and removable bollards are a great option for controlled access to pathways, bikeways, parking, urban parks, and many other areas in Vancouver and the Vancouver Area. 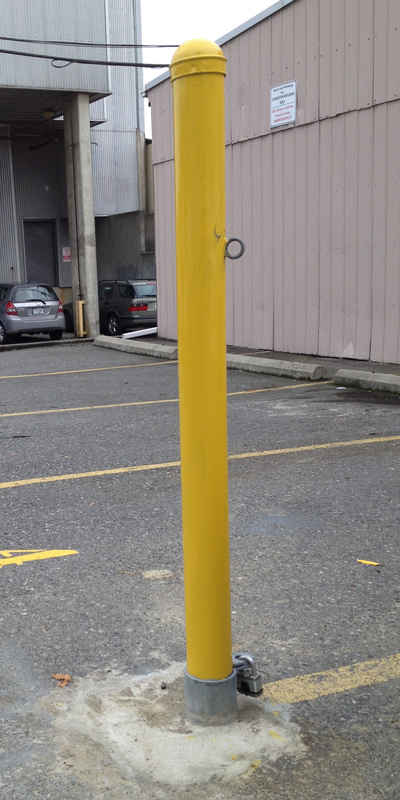 Bollards come in different sizes and colors and they are often a more affordable alternative to our gates. Contact QS Fencing Ltd. for all your fencing needs — Contact us here.